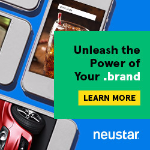 Neustar has unveiled extremely aggressive entry-level pricing for “.brand” applicants looking for a registry services provider – just $10,000 a year. For the size of company expected to apply for .brands, that’s a rounding error. It may as well be free. It’s called the Brand Assurance Package. Applicants should not expect much for the money though – the package seems to be targeted at those that want to grab a .brand TLD in the first round, but may not do much at the second level initially. It basically looks like a defensive registration package. It covers application support and the registry infrastructure, but Neustar plans to ask clients to upgrade to more expensive services should they expand their .brand strategy in future. Prices for those services have not been announced, but it would be a good idea to find out what they are before signing up – migrating a TLD between registries may not be trivial. 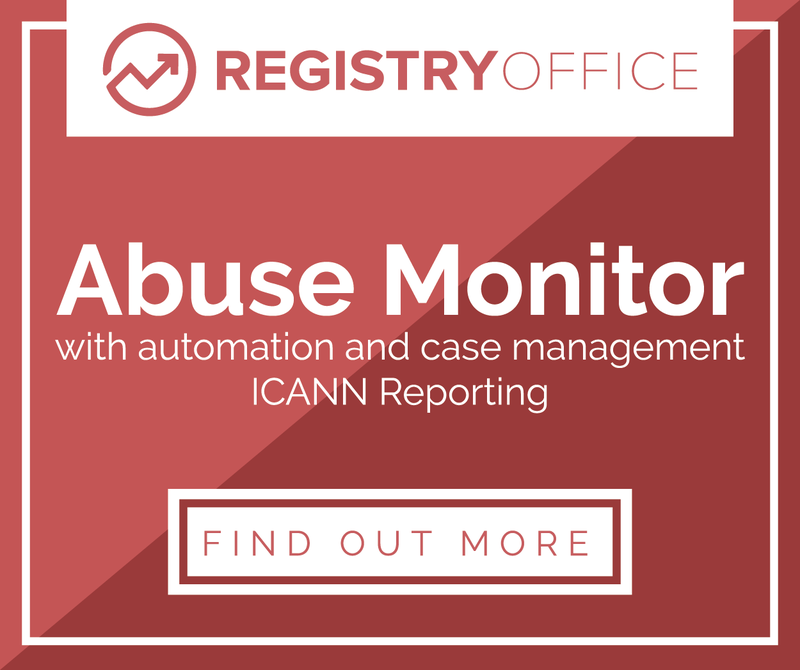 The fee does not cover ICANN’s application fees, which start at $185,000, of course. There’s a market for this kind of thing. You need only read some of the marketing trade press to discover that there are a heck of a lot of brand managers scratching their heads about new gTLDs right now. Many are taking a “wait and see” approach. The problem with that strategy is that after April 12 next year we have no idea when – or, frankly, if – companies will next get their chance to apply for a new gTLD. If Coca-Cola gets .coke in round one and .brands turn out to be a success, that could put Pepsi at a competitive disadvantage if it is left stranded in .com space, for example. In addition, if you share your brand with a company in another vertical, applying in the first round is a must-have, unless you fancy your chances with ICANN’s untested objections procedures. I predicted that the pricing will be aggressive, until the market settles what .brands could fetch without fuss. We should not look at the price as a deterrent. A great post and observations! Now that the new gTLD program has been approved, you will see competition heat up, because as we said when we started Architelos, this is more than just about new gTLDs. It is about deregulation of the internet naming space. What will also happen is that TLD applicants will start asking for flexible pricing that separates what a back-end does in terms of registration from the services they provide to support resolution. Many new TLDs will not see much traffic in terms of resolution for some time. So until then, why shouldn’t the price they are being charged accurately reflect the services they actually consume?